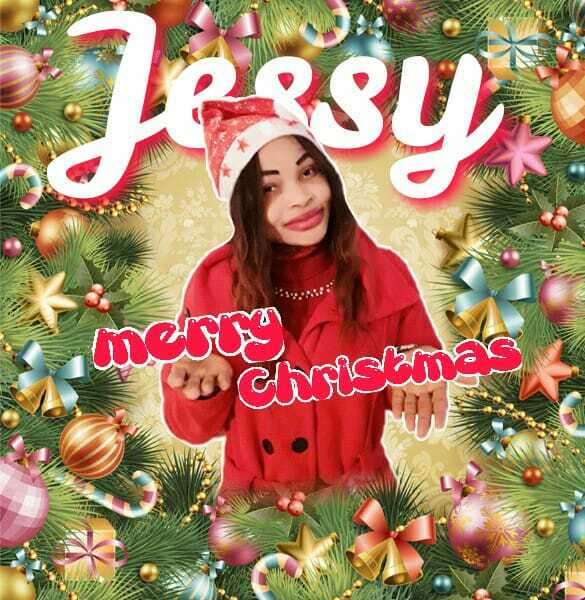 JESSY who is called chinumezi traditionally who started singing from childhood. she is from Port Harcourt she is the one that sing dedicate it.populaly know as JESSY.has just released another new single for the season . 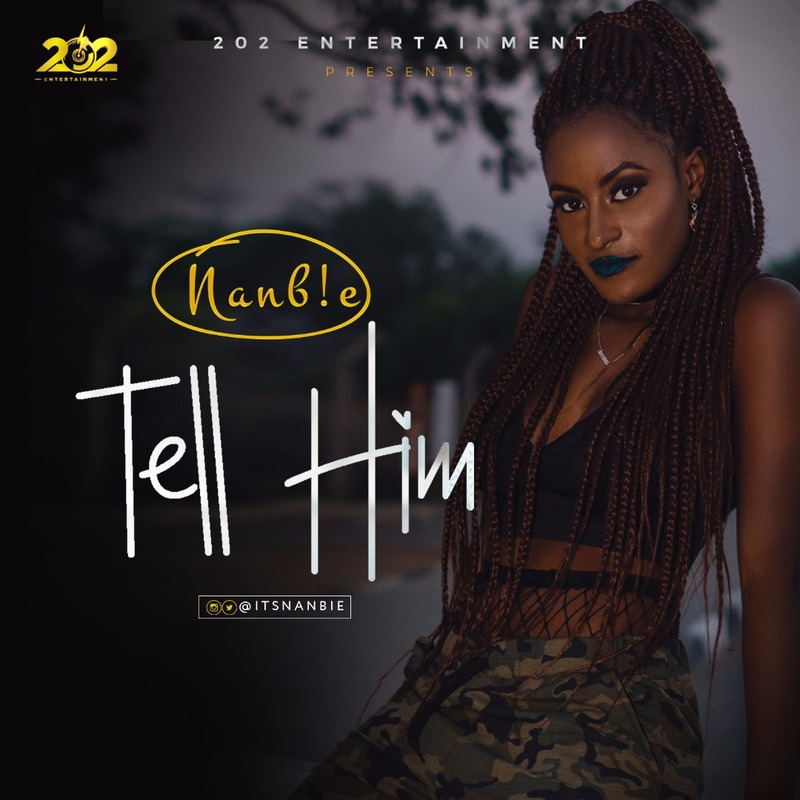 After a successful debut single, “Nanbie” is finally here with the visuals to her buzzing number “Tell Him”. The talented Northern Singer/Songwriter deeply illustrates the beautiful lyrics to the song with superb onscreen chemistry with Achievas Ent artiste “Attitude”. The video was shot and directed by Unlimited LA. Enjoy! Leo Messi collected two awards at the 2016/17 Football Awards Gala, in which Andrés Iniesta also received the MVP of the Spanish team. The Blaugrana No.10 and captain have been the main award recipients at the 2016/17 MARCA Football Awards Gala held at the Convent of the Angels. Barça’s No.10 was handed his fourth Pichichi Trophy, which is given for the highest scorer of the last season, in this case for the Argentinian’s 37 goals in 34 games. One more and he will match Puskas with five top scorer trophies. 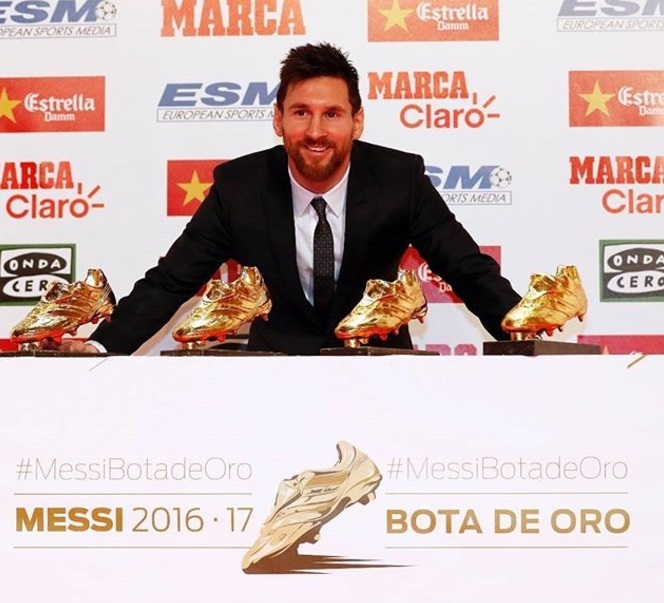 It was also a record that allowed Messi to receive his fourth Golden Shoe a few weeks ago. The event was attended by the Barça delegation of President Josep Maria Bartomeu, Vice President George Mestre, Fourth Vice President Manel Arroyo, Board Member Javier Bordas and CEO Òscar Grau. The gala, which was celebrated for the first time in Barcelona, also saw Messi win the Alfredo Di Stefano Award. Andrés Iniesta was designated as the MVP of the Spanish team. Despite Cristiano Ronaldo guiding Real Madrid to their first title since 2012 in the recent campaign, FC Barcelona’s Lionel Messi beat him toMarca’s La Liga best player award. 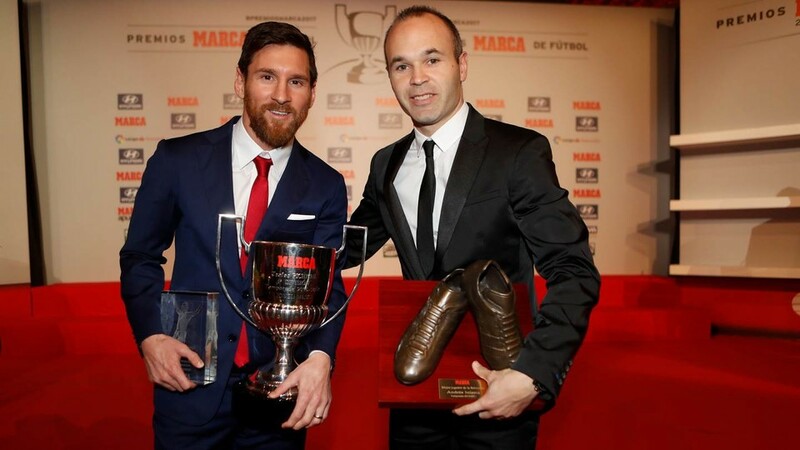 The Argentine was awarded his prize by the publication on Monday night in the city of Barcelona, where he also won the Alfredo di Stefano Trophy. Despite the Catalan club losing their La Liga crown to bitter rivals Los Blancos in the 2016/17 season, Messi was sublime throughout the campaign. The 30-year-old scored 37 league goals and created a further 12 strikes in just 34 games for his club last season, while Ronaldo hit the back of the net on just 25 occasions and set up a further six goals. Messi, who has carried his form into this season, is delighted with Marca’s recognition after winning the award. “I already have several,” he said, according to the publication. “Before the trophy was different, bigger and heavier. Atletico Nacional were awarded the Jarque / Puerta trophy for giving the title of the Copa Sudamericana to Chapecoense after the air tragedy. Nollywood actress and mother of one Tonto Dikeh has made a shocking revelation in a trailer for her new reality show, King Tonto. 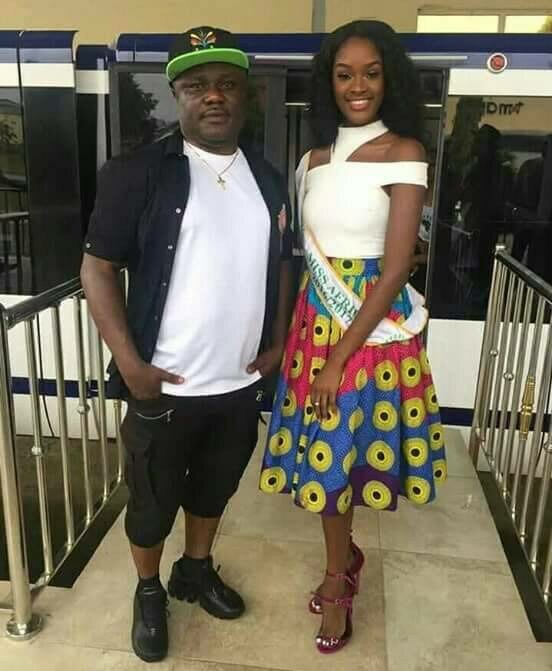 Talented Samuel Agu This lady is under spiritual influence, No blame Churchill for leaving her, Her demon is just exactly the type that makes Ghanians n some mumu Nigerians to be dancing one corner. Gov. 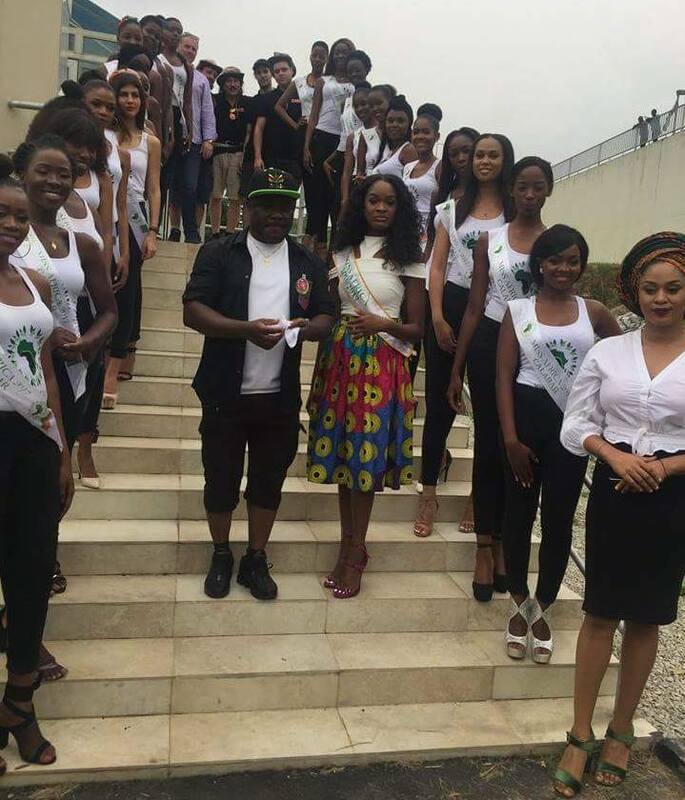 Ben Ayade’s recent outfit to an event has got online users talking, received many reactions! 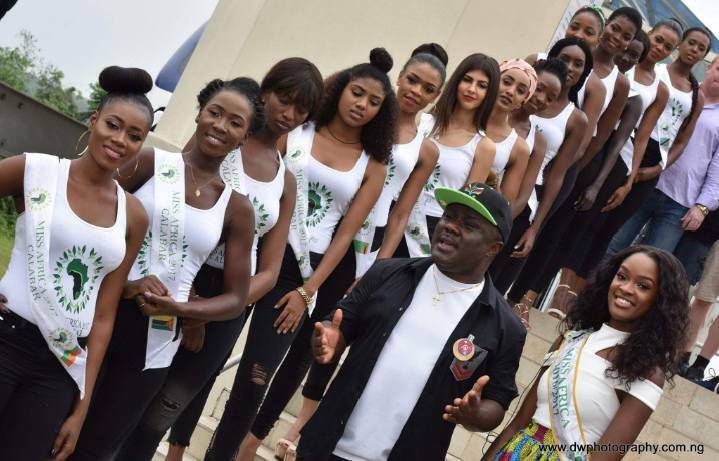 The executive governor of Cross River posed with the winner of the maiden Miss Africa beauty pageant, Angola’s Neurite Mendes and others in an unusual swagger outfit at an event organized in Calabar to welcome the contestants for the second edition of the Cross River State Miss Africa Climate Change Beauty Pageant. 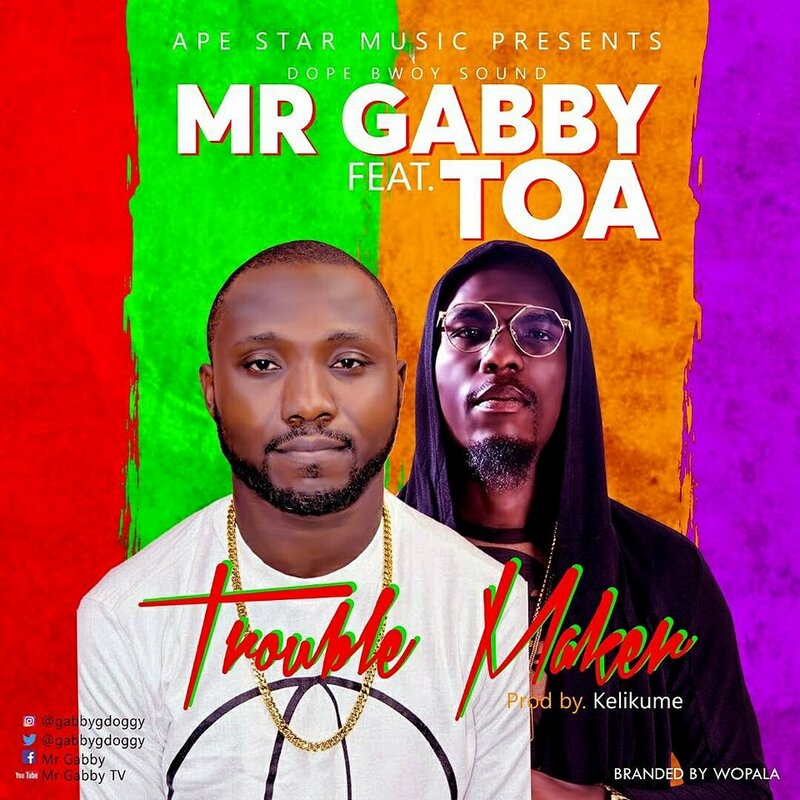 AFTER A LITTLE BREAK FROM THE MUSIC INDUSTRY, APE STAR MUSIC FRONTLINE ARTIST MR GABBY, COME EVEN HARDER THIS TIME WITH AN INSPIRATIONAL/ REALITY SONG, TITLED "TROUBLE MAKER" FT #TOA, THE FREEDOM CROONER! THIS SONG IS A CHALLENGE TO THE INDUSTRY TO BRAZE UP & LIVE UP TO EXPECTATION! DROPS 24/12/2017, CHRISTMAS EVE BLESSINGS. ANTICIPATED & PLEASE KINDLY SHARE!